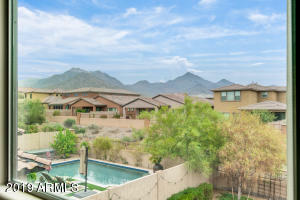 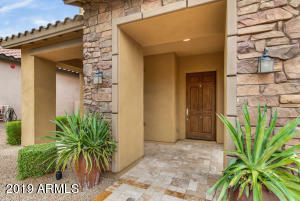 Enjoy the stunning mountain views from this beautiful home in the coveted Windgate Ranch. 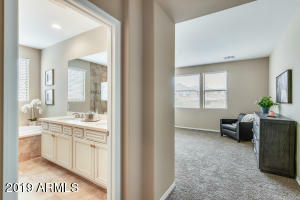 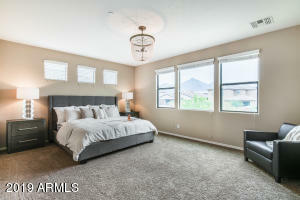 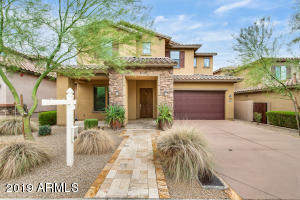 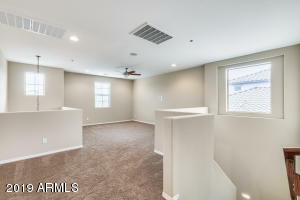 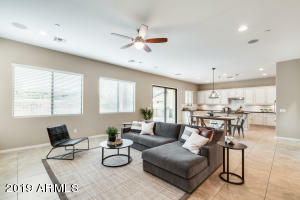 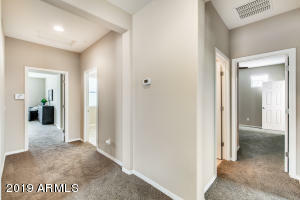 This 4 bedroom plus a loft home features the desirable Corbella model. 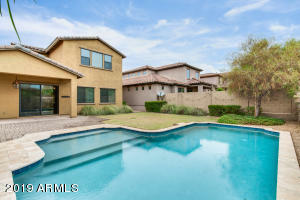 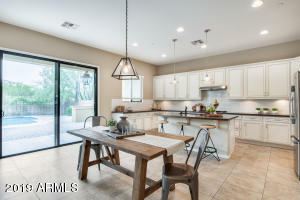 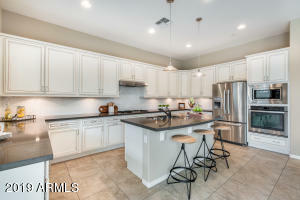 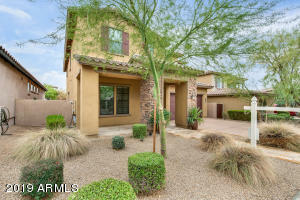 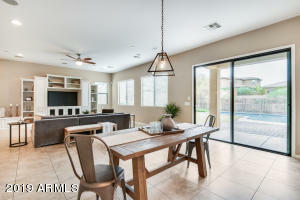 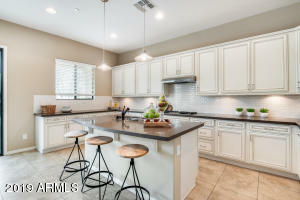 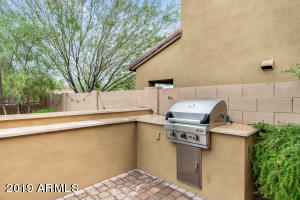 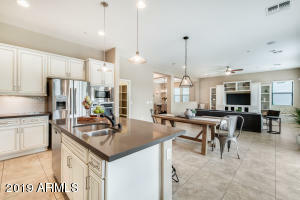 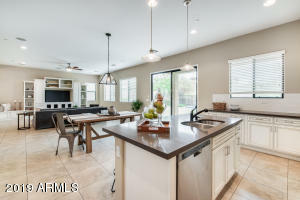 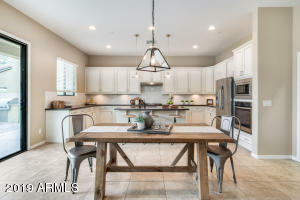 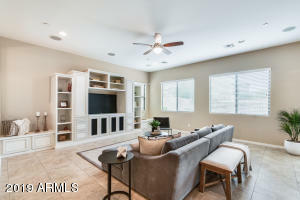 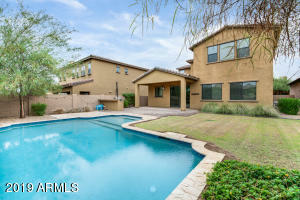 It has custom built-in cabinetry, tile flooring, granite countertops, stainless steel appliances, a backyard with a pool and a built in barbecue. 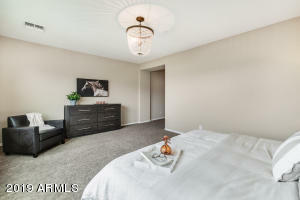 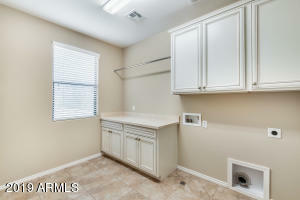 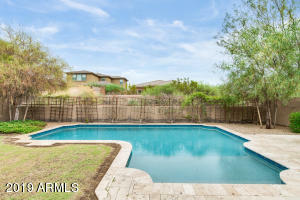 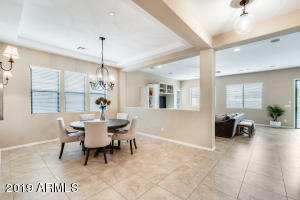 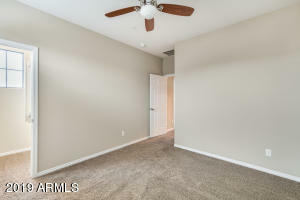 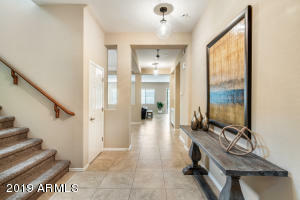 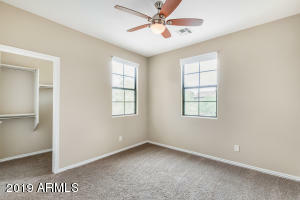 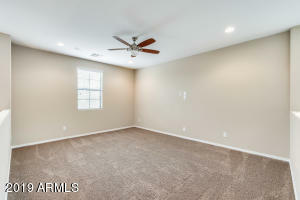 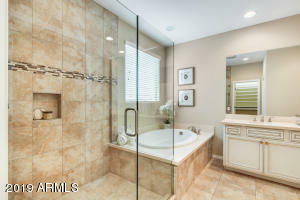 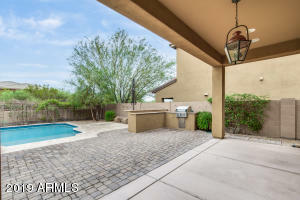 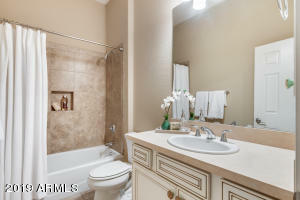 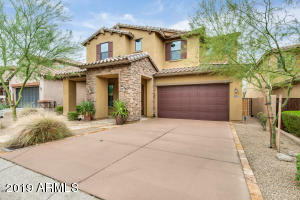 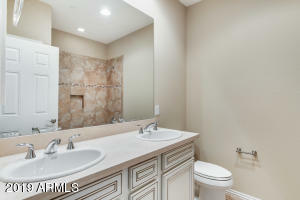 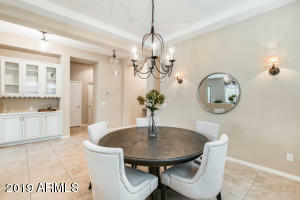 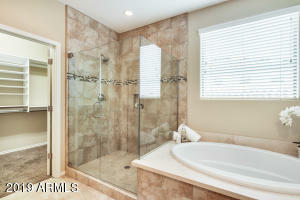 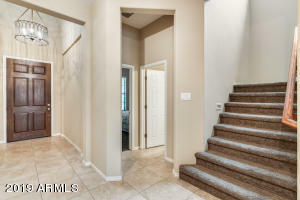 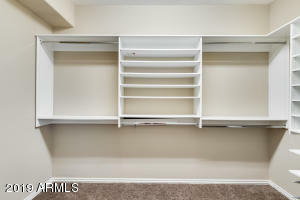 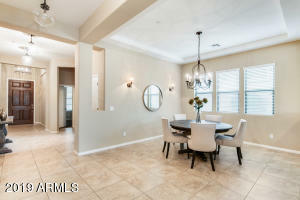 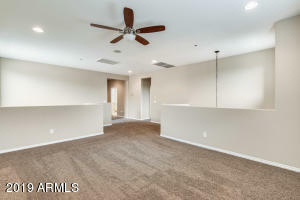 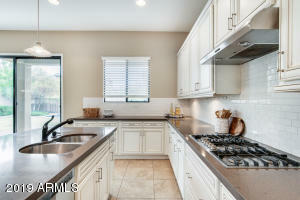 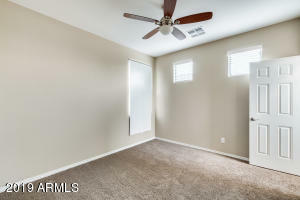 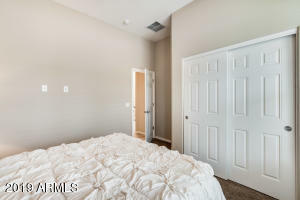 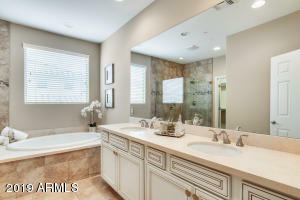 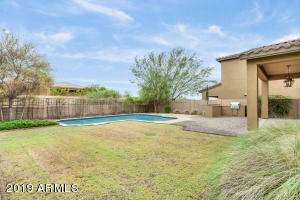 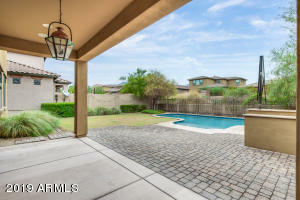 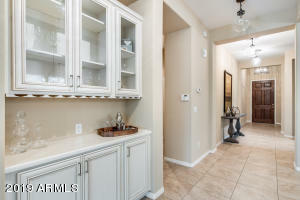 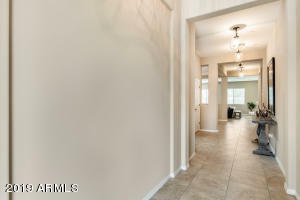 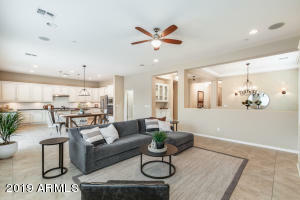 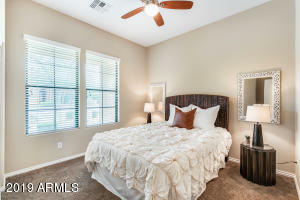 Walking distance from parks and the Windgate Ranch Community Center that features 3 more pools.